The problem? I hated the short-row heels I used. They were too small. I could have simply ripped back the heels and tried something else, but I wasn’t feeling much love for these socks. Finishing them seemed too much of a chore. So they were delegated to the bottom of my knitting basket. Last week, it occurred to me that it had been quite a while since my last BMFA fix. More than a year, actually! 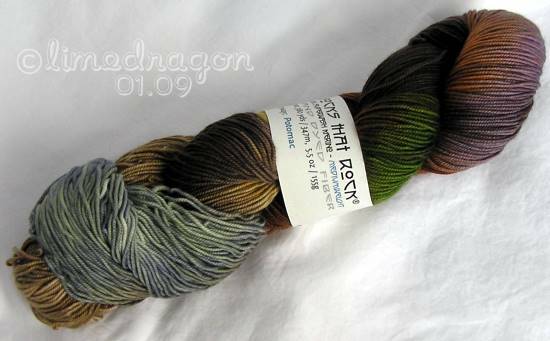 I took a peek at the current colorways, not sure there was anything I wanted, when my eyes spied a very familiar name from the Spirits series. It was fated! 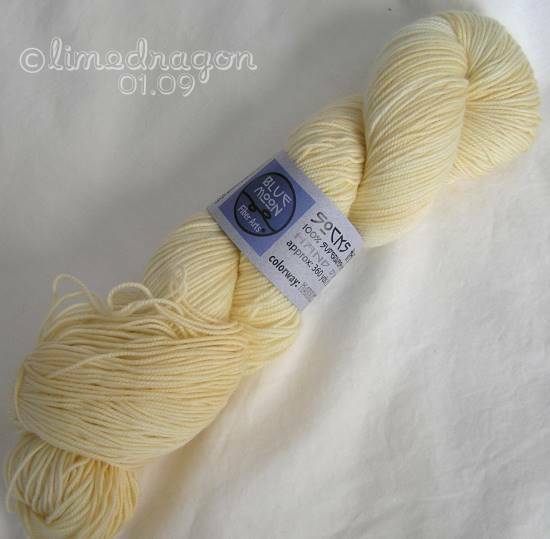 This pale yellow colorway is named Harriet. It should be no surprise that I absolutely had to have this. And while I was there, I couldn’t resist adding another colorway to my cart. Potomac accompanied Harriet on the long journey here from Oregon. The socks above that I started? They’re frogged! I feel better and energized, ready for another sock battle! Darn. 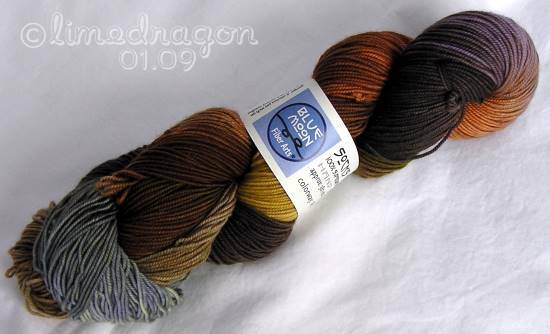 Just when I thought it was safe to go back on the internets…..
Oh no, just when I said I wasn’t going to buy any more sock yarn. Sometimes throwing a project to the bottom of the basket is the best thing you can do. 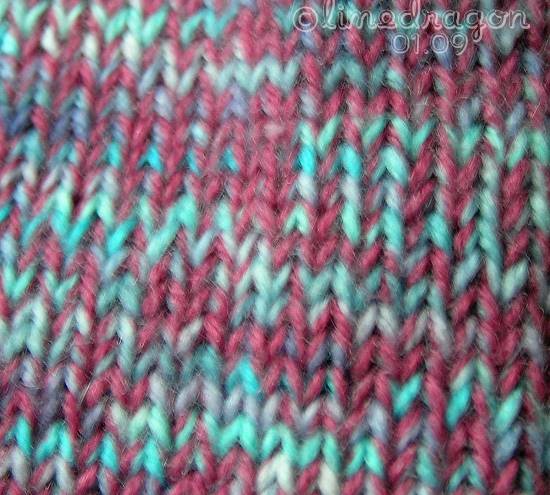 Oh that is very pretty yarn! beautiful STR colorways! i can see why you couldn’t resist! I don’t like short-row heels either. I met a pair of socks-(not)to-be just like those last week. Mine are still in time out because I think I can salvage them but I don’t feel like looking at them right now.